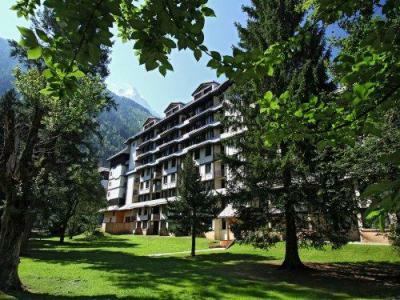 Chamonix resort opening date will soon be available. Situated at the foot of the Mont Blanc, the highest mountain in Europe, Chamonix Mont Blanc, Alps has been hosting the winter Olympic Games since 1924. Visitors come from all over the world to appreciate the splendid countryside. Chamonix Mont Blanc, Alps offers outstanding views as well as a wide range of activities including the Mer de Glace, the valley at the Aiguille du Midi mountain top and also water rafting, mountain biking, paragliding... The resort still preserves its authenticity. 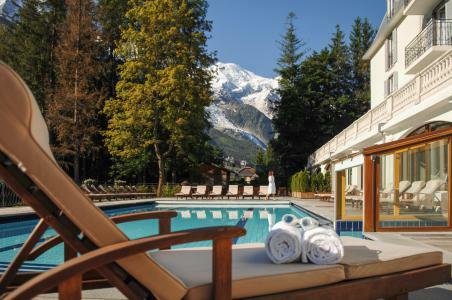 Book your accommodation in to Chamonix resort, a few steps from your favourite activity.